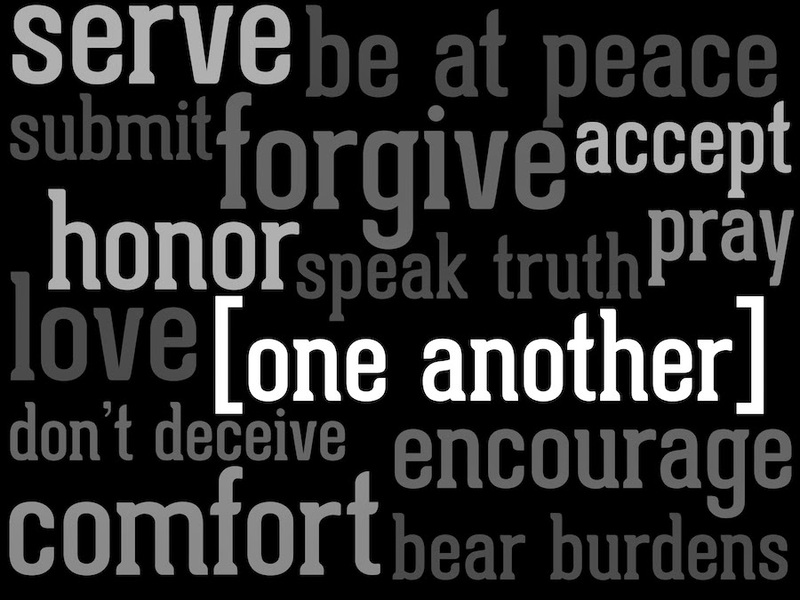 Big Idea: The best way to encourage one another is to remind one another of the Gospel. We seldom leave people the way we found them. We can either build them up or tear them down. Our ability to encourage is grounded in the encouragement we find in Christ. We can be the conduit through which God encourages his people. Will you be that conduit today? Encouragement stands in contrast with the bent of human nature: grumbling, murmuring, complaining, fault-finding.